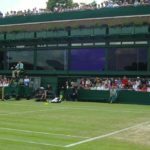 Nadal – What price Wimbledon? Consider, for a minute, that John McEnroe only reached a single final at the championships, in 1984. 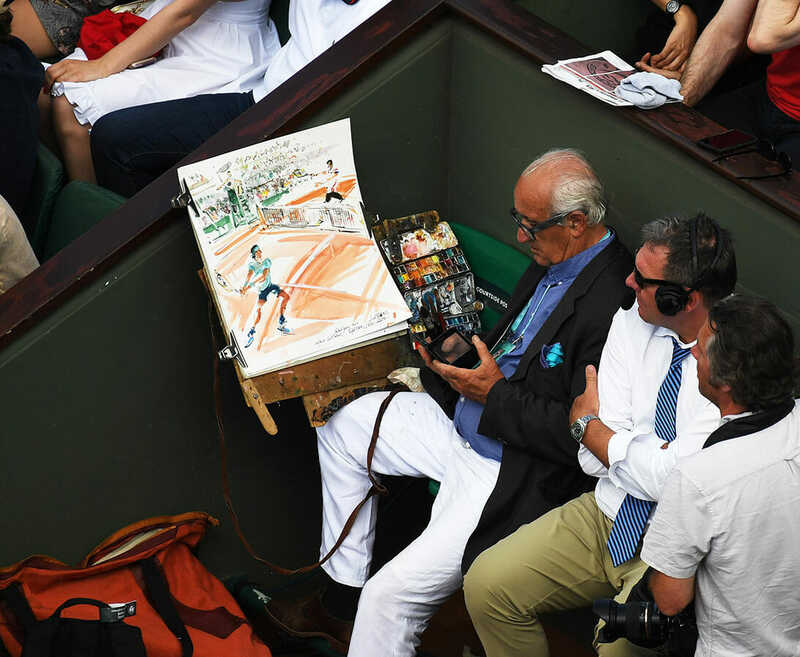 He should have won it, of course but Ivan Lendl produced a logic-defying mix of bravery and bravado to come from two sets down and send Mac to the nuthouse. Boris Becker never made the last day, nor did Pete Sampras. 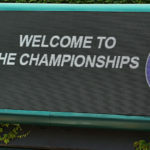 Stefan Edberg got there once and was beaten by a 17-year-old Michael Chang who said he owed it all to Him. 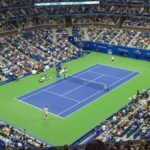 Roger Federer – not quite God – only lifted the trophy in 2009 because a Swedish curmudgeon called Robin Soderling had taken the champion out at the fourth round stage – a match that still renders me incapable of working out quite how he did it. 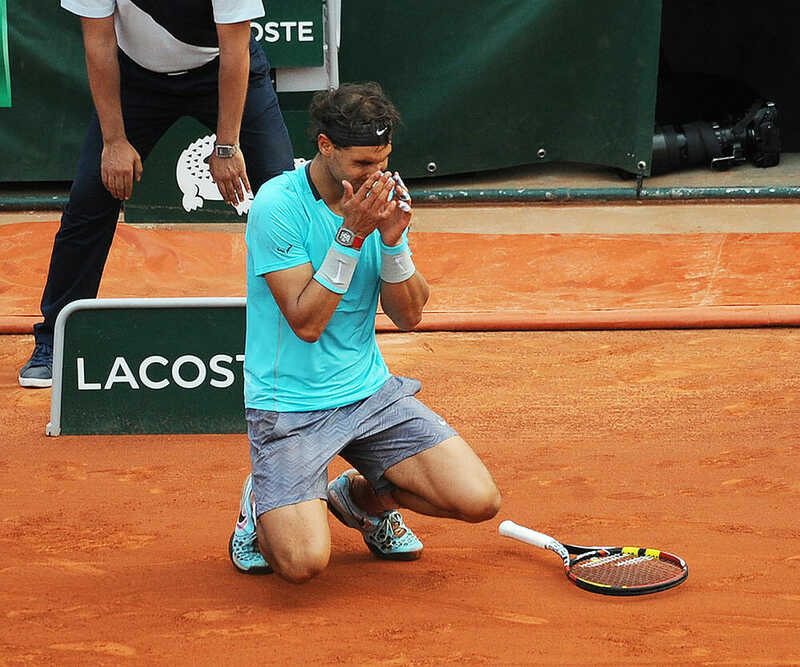 So when Rafael Nadal clambers the podium at Roland Garros for an 11th time in 14 entries, there is a rightful pause for reflection as well as celebration. 11 victories in the same grand slam, arguably the toughest for endurance, patience and sheer bloody-minded staying power. This truly beggars belief. 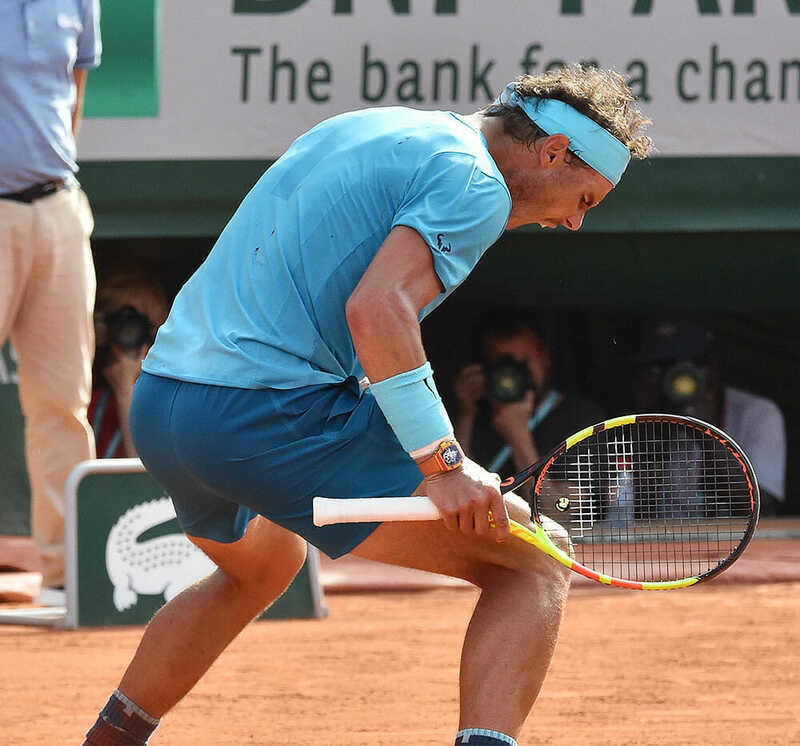 And Rafa didn’t react to his eleventh by rolling around on the dirt as was his juvenile wont. He didn’t toss his racket into the sky. 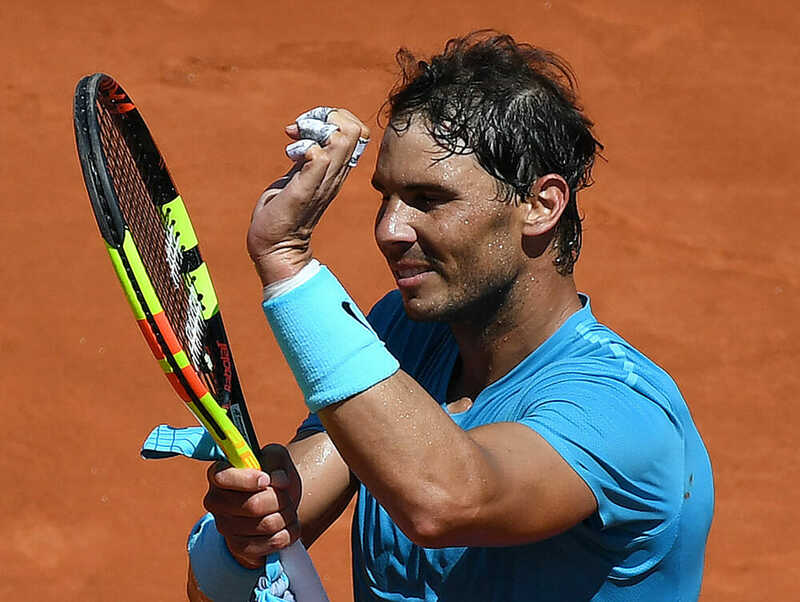 Now he just gambols to the net, commiserates with the loser, rolls his mighty left arm and gets ready dig his teeth back into the Coupe des Mousquetaires. Those incisors must have left a permanent indentation by now. His shoulders heaved when the crowd began to acknowledge him with a heartfelt, length applause and don’t forget, it wasn’t always like this in Paris. 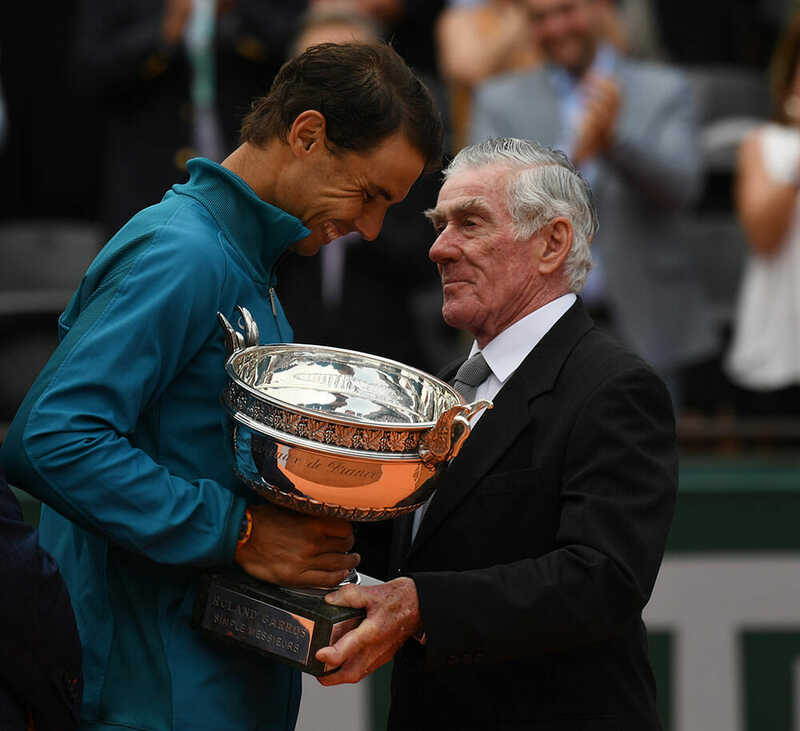 Across the city, at the Masters tournament in Bercy, they once took to booing Nadal when they thought he was feigning injury, an act of foul play that so drew the ire of his uncle Toni, he threatened never to bring his nephew back to the city. Thank goodness he never made good on that threat. 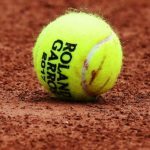 The latest young protagonist to find himself with a spanked bottom on Court Philippe Chatrier was Dominic Thiem, the young Austrian who had defeated Nadal three times previously on clay – he deserves the striking of a medal for that alone – but across five sets in the French final discovered what many have come to accept before that the Spaniard is imply on another plane. How to beat him? 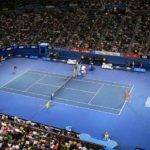 The Argentine Diego Schwartzmann leapt out of the blocks to win the opening set of this year’s quarter final and then faded away. Juan Martin Del Potro, Schwartzann’s far more experienced compatriot, said after he lost in the semi finals that he really didn’t really believe he stood a chance. Nine years after his stunning victory as the No.23 seed over Nadal in the tournament, Soderling passed on these thoughts to the ATP World Tour. 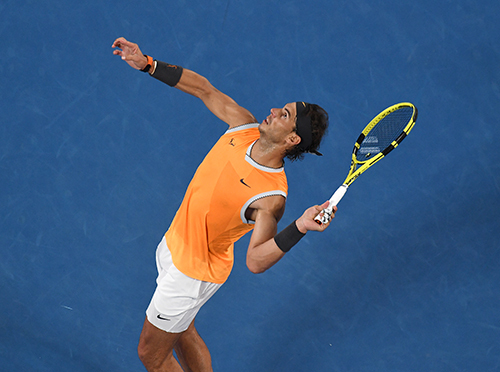 “Really you need to take some risks and it’s important that an opponent shows Rafa and everyone that he’s on the court to win. 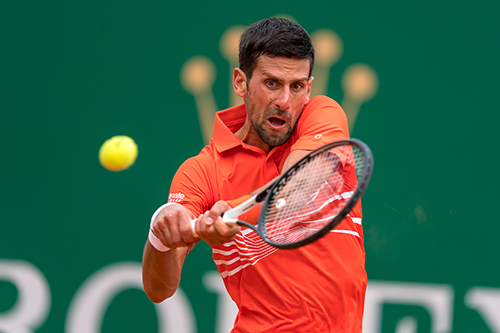 As the ATP points out, Soderling is one of just two players (Novak Djokovic, 2015 the other) who has beaten Nadal in a best-of-five-set match on clay (drink in the stat of 111-2) and rather perturbingly thinks that the 32 year old Spaniard is just as good now as he has ever been. Crikey, if that happens they’ll have to erect a statue of him. There aren’t many of those with Spanish extraction who are idolized in stone in France, one of the odd exceptions being Nimeno II a renowned bullfighter feted in the ampitheatre in Nimes, in the south west of the country. He was a very decent fighter but nowhere near as masterful as Nadal. 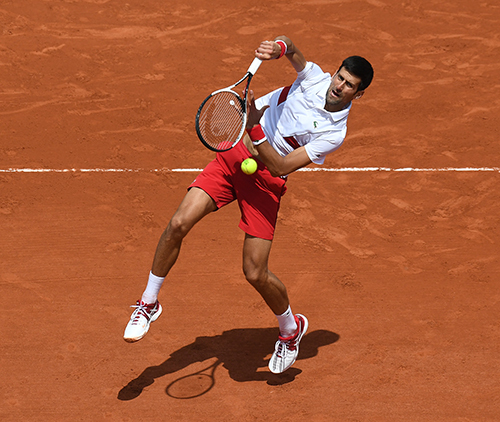 The way he’s going, they’ll have to name something after the 11-time champion in the new grounds of Roland Garros. Rue Rafa has a nice ring to it. A few pushed him close this time around. 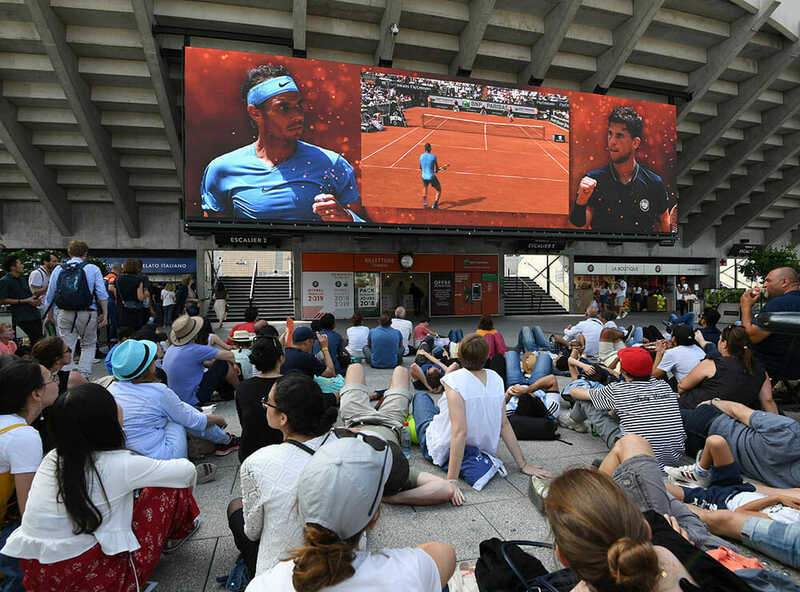 Simone Bolelli of Italy extended Nadal in a quality first round encounter, the left handed German Maximillian Marterer went toe to toe for a time and Schwartzmann got his set but otherwise this was akin to a procession for Nadal when he is supposed to be in his twilight years. 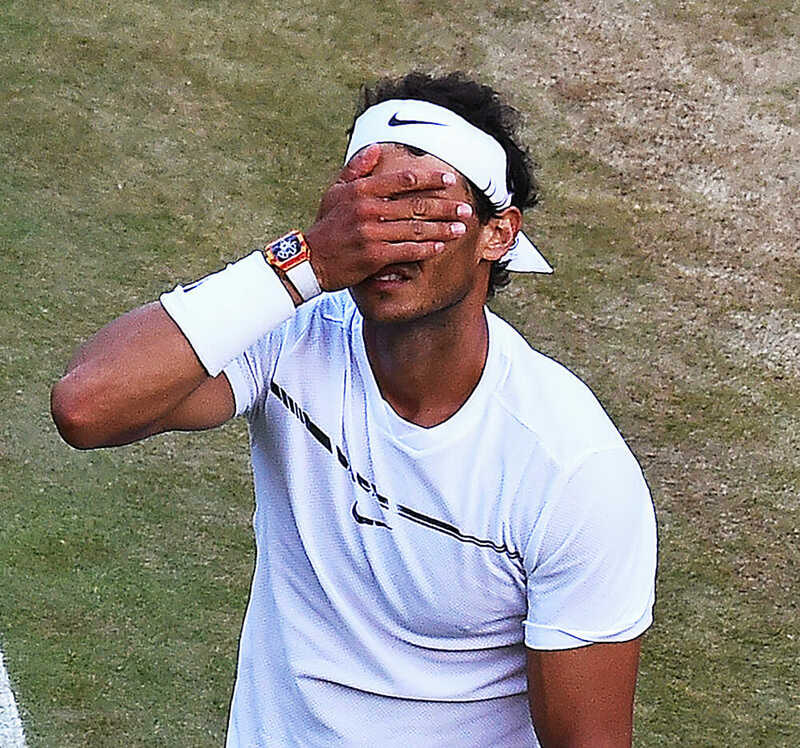 Ten years ago – in his days as a passable Geronimo – Nadal won the French, travelled on the Eurostar direct to London, won the Queen’s club tournament, had a few days in Majorca and returned to win Wimbledon for the first time. 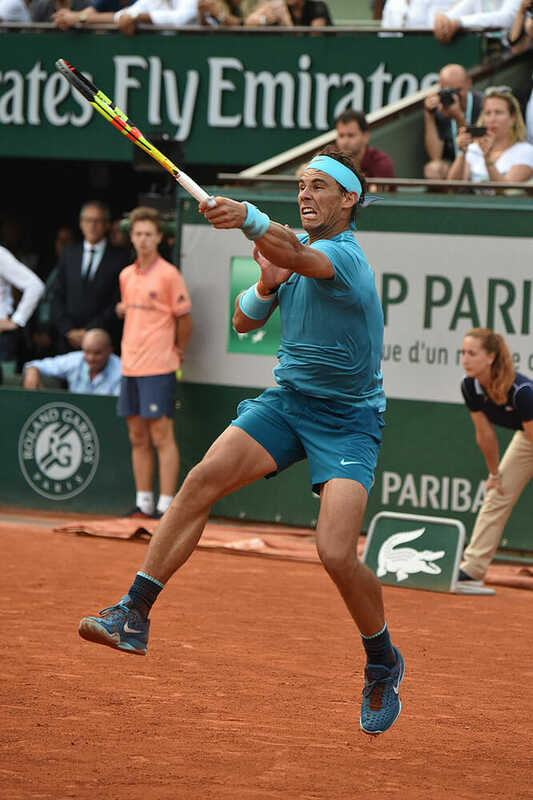 The pace may be a little more sedate now – there’s a week between Paris and Queen’s to re-group – but once he gets his grass-court sights in, Nadal’s going to be damned difficult to beat. 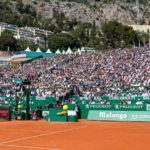 Remember, Roger Federer – about to appear in Uniqlo clothing for the first time after Nike cancelled his contract – hasn’t played since the second round of the Miami Open when he lost to Australian Thanasi Kokkinakis, Andy Murray hasn’t played since Wimbledon 2017, Novak Djokovic looked discomfited in Paris, Stan Wawrinka did not get past the first round on the clay this time and Alexander Zverev, currently no.3 in the world, ran out of puff after three five set matches in succession so we’re not 100 per cent certain of his powers of physical recovery. 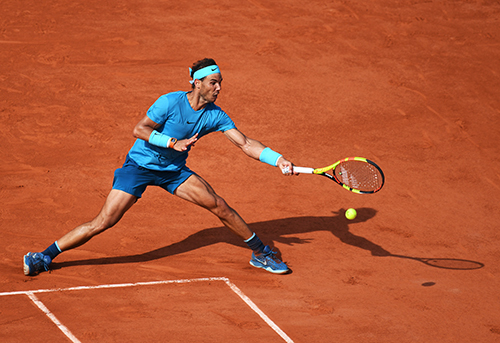 Before the French, Nadal’s odds to win were 1.43 – short enough to put off even seasoned gamblers. What price Wimbledon? 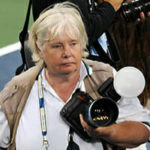 Neil Harman is the former chief tennis correspondent for The Times of London. 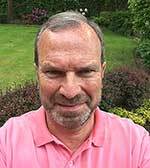 Neil has also been football and tennis correspondent for the Daily Mail and tennis correspondent for the Sunday Telegraph newspaper in London. 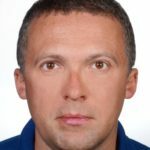 In 2007 he became the first tennis journalist to be awarded the Sports Journalists’ Association “Sports News Reporter of the Year" award. 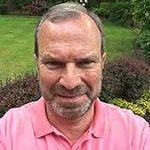 Harman was also the recipient of the ATP’s Ron Bookman Award for Media Excellence in 2005 and is a past chairman of the Lawn Tennis Writers' Association and a former president of the International Tennis Writers Association.